Starting at RRCC makes cents! Congratulations! If you are here, you have most likely made the decision to attend college. Now comes the logistics. How much does it cost and how do you pay for it? At a fraction of the cost, RRCC is a much more affordable way to start out than at a four-year college. RRCC has a number of options to help you figure out how to finance your education without creating huge debt. With rates as low as $148.90 per credit hour (plus fees), RRCC can offer unique opportunities to learn, explore and discover your passion, your career, your life! Even with low tuition, funding your education can be complicated at times. Red Rocks Community College will help you navigate the process and find opportunities that will save you money. Commonly referred to as the FAFSA, the Free Application for Federal Student Aid is your first step. Find out if you are eligible for valuable grants, student loans and work-study jobs. Never assume that you won’t qualify! Fill out the form and get informed about your real options. To get started, go to financial aid. 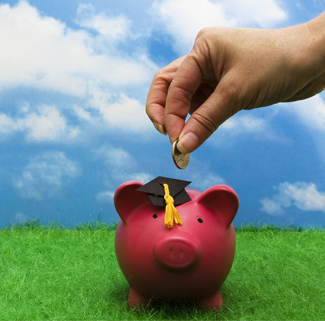 Scholarships are a great way to fund your education. RRCC has a multitude of scholarship opportunity for students. More and more are made available every day, and they don’t have to be paid back! You can apply for need-based scholarships, which take into account your financial needs, and/or merit-based scholarships that are awarded for academic and personal achievement. RRCC offers several scholarships in both categories. Take a look at the scholarships we have available. But don’t stop there! Visit FastWeb for access to thousands of national awards. 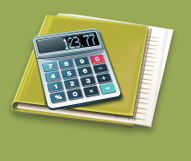 Paying your tuition just got easier with RRCC’s Payment Plan. It breaks your expenses into monthly payments, and if you plan ahead, you can pay for a semester’s expenses over five or six months. Set up your payment plan here. The fee to set up a payment plan is $35.00, but if your plan is not set up by the due date for your class(es), you are responsible for a $40.00 late fee and $10.00 every month after that you have a past due balance or have not set up a payment. Financial benefits are available for veterans. Please contact Veteran Services for more details. Click here for Steps to Become an RRCC Student.